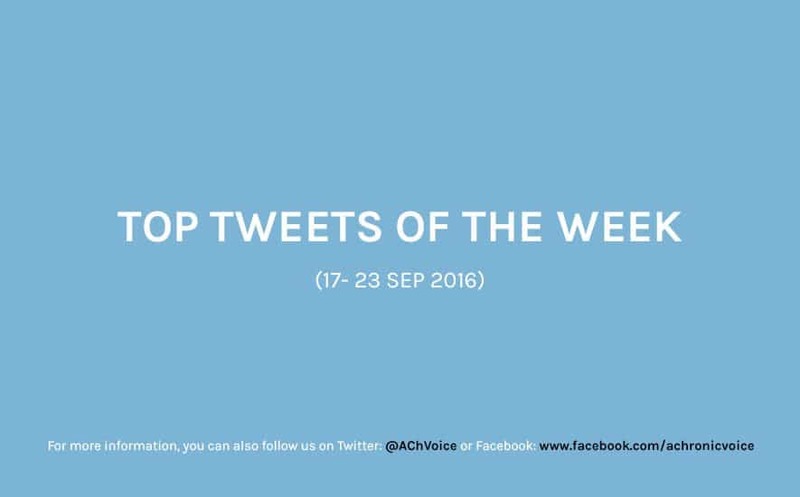 Hello and welcome to this week’s edition of most popular tweets from our Twitter feed! Topics and posts that others like you found most interesting this week includes contrasts between a ‘normal’ life, to that of a chronically or mentally ill person’s. There’s also a great reminder that you matter in this world, a tracker for tick infested areas in the UK that might carry Lyme disease, and a look at the four happy chemicals in our brains. It’s also not too late to back the book on Kickstarter, where 150 children with autism share their wisdom. Finally, there’s an awesome data visualisation that takes a look at foods and their purported health benefits, with solid scientific backing. Have a cup of your favourite beverage, sit back, and happy reading!